It’s of course what we’re going to do. But cutting edge discussions in human factors are focusing on this problematic “human in the loop” dynamic. When automation (like an autopilot) is humming along, the human gets more and more disengaged from situational awareness. Then, when control is handed back because there is a crisis, the human completely fails to perform. I don’t have any links for you on this but I’m sure a little searching will lead you to these discussions. We’ll be dealing with these issues in IT ops soon enough, I think. Thanks for the feedback. I see what you mean: automation may eventually become a victim of its own success in the sense that after a while nobody will know anymore how the process works which creates a dangerous dependency. The automation needs in the project I described were limited to the simple and repetitive ones though. We were still miles away from a tool that would also be capable of automating more complex things like risk assessment, impact analysis, political decision making etc and thereby removing the need for humans to know the whole process. But I think you are right in that at some point this “human in the loop” issue will pop up in our IT department. Great review and blog. I’m 2/3 through the book and enjoying the story and the overlaps with real life. Fairy tale maybe but a lot of situations I can relate to with many different companies. Indeed, I had the same feeling while reading the book. Happy continuation with the final 1/3! 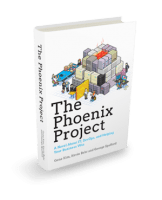 DevOps and The Phoenix Project – a good review and write-up. I completely agree with you when you say that the developers are the ones who are the most uncomfortable with change. They like to live in their own silos (check in and forget). I have been through that phase. 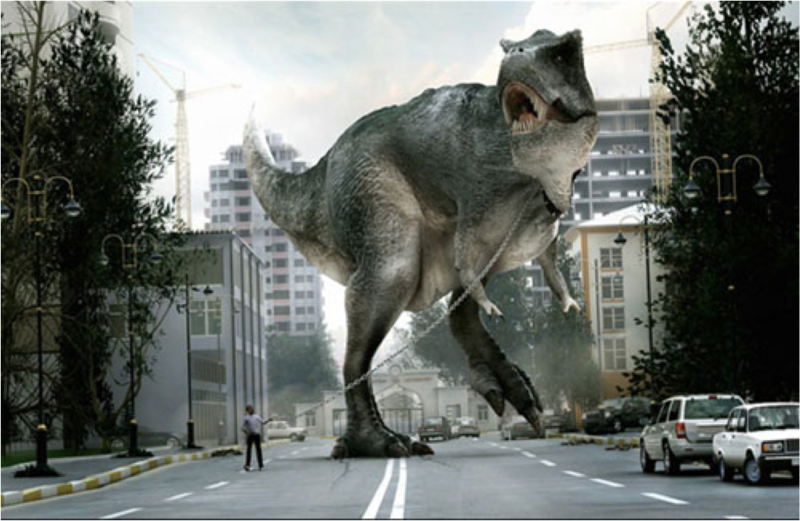 Production was unknown to me and human beings generally fear the unknown. What helped me wake up was being put in teams like production support and operations for sometime. It made me understand the production environment better and empathise with the sysadmins. 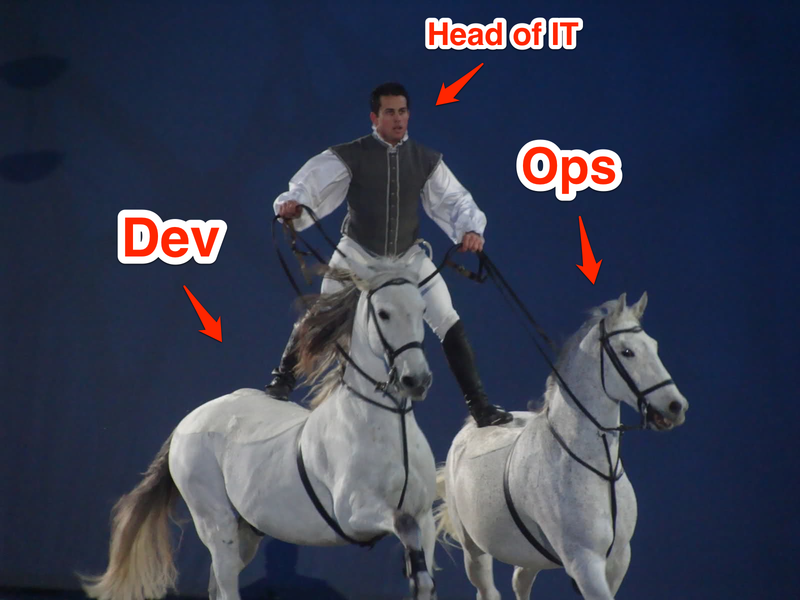 I have seen the pattern of dev rotation get a few clients closer to devops principles and continuous delivery in general. I agree. I have noticed quite a lack of interest – or even an allergy – from developers towards the operations side. I believe these problems are rooted in the historically manual/administrative/messy way of communication between both sides. So hopefully the streamlining of the processes and the introduction of some tooling will smoothen their relationship. Nice article. Our difficulty is trying to manage the interface between our modular development system and how we sell the software as separate products. There is a lot of functional overlap. Things are also complicated by the fact that the product is bundled with hardware and now we looking to deliver in virtualized formats as well. This creates a lot of flexibility at the expense of efficiency and automation. 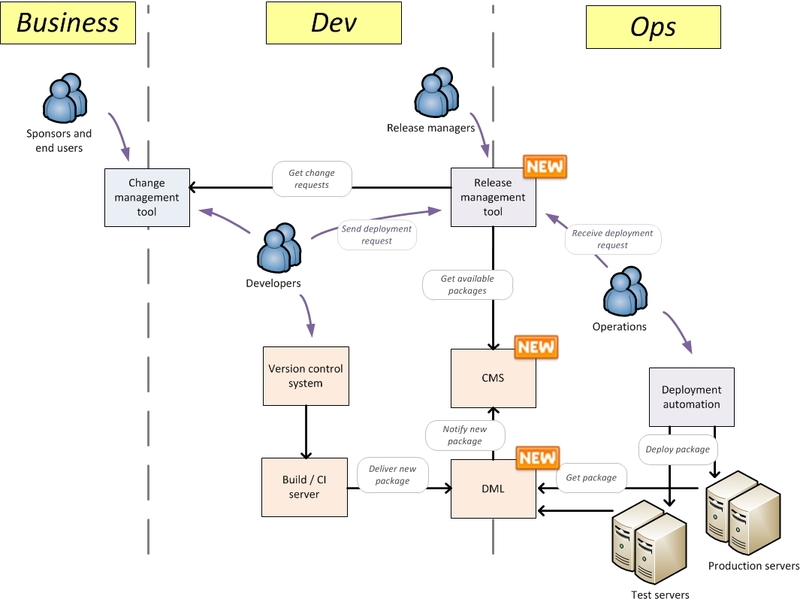 Continuous delivery (CD) could be the answer. Continuous delivery is something any software company can try. The goal is to get feedback from the customer as quickly as possible. Efficency is the key, and some companies will be able to completely automate their delivery process to achieve the fastest feedback possible. This is true of companies such as Facebook, Salesforce and probably any SaaS company. For the rest of us, it is still possible to achieve the same goal using automation regardless of whether our release cycles are hours or months. The point is that it is a continuous improvement process. CD also makes use of Value Stream Mapping to identify inefficiencies and this correlates well with “drawing the high-level process on a piece of paper and removing the obvious inconsistencies”. Regarding tool support, I think initially a lot can be achieved with just pen and paper. Value Stream Mapping and Kanban are two examples. Later on software tools like Puppet might be appropriate. Thanks for the fantastic write-up. I’m enjoying your blog post series so far. All the best and I look forward to reading the rest of your blog series. Great that you like the series! A great series of articles on the additional challenges Continuous Delivery adoption faces in brownfield organisations. It’s not uncommon to find configuration management a sticking point prior to CD – like CD it touches all corners of an organisation, like CD everyone has a different view on it, like CD everyone has a different opinion. It’s great to hear such honest views on how to affect change across an organisation. Thanks Steve, I highly appreciate your feedback! And looking forward to further discuss this (and more) with you in person some day.